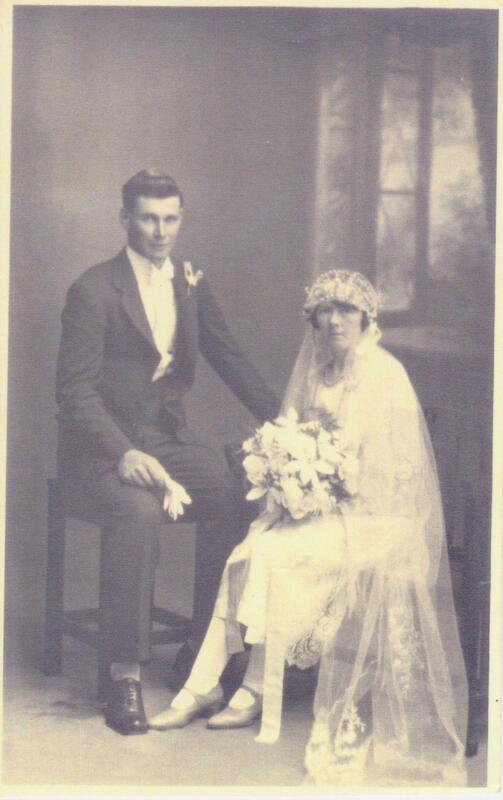 When my grandparents, Hugh Mulcahy and Ettie Payne, announced their intention to marry, Ettie’s father accused her of marrying an old man for his money. Hugh was 10 years younger than his father-in-law and 17 years older than his bride. Despite her father’s misgivings, they enjoyed a long and happy marriage. 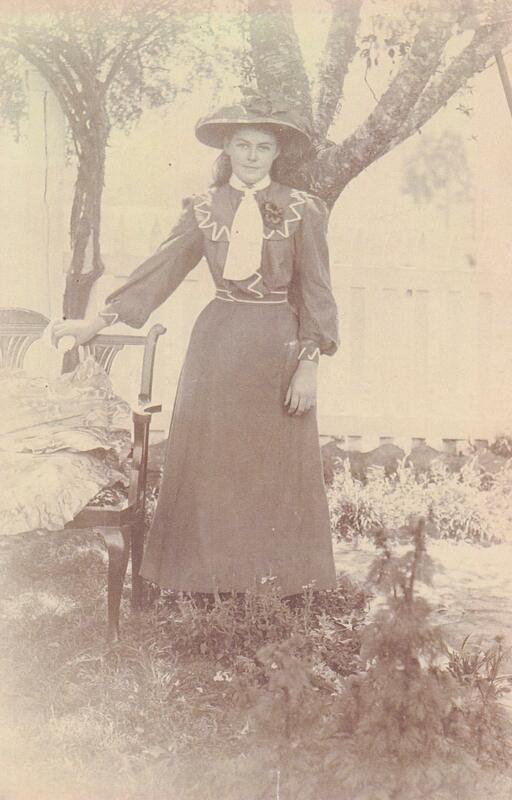 Ettie and her sisters were kept on a tight leash by their father when it came to their interactions with men. That was not unusual for the times but there were suggestions that some of the girls in the family may have married the first man who came along in order to escape their father’s rules and personality. One of Ettie’s younger sisters made an unhappy marriage and one day left the district with another man. Her children came home from school and found her gone. They never saw her again. A niece was sure that she saw her several years later in Newcastle but didn’t approach her. Whenever Ettie went anywhere away from her home district she was always looking at the people around her, just in case she saw Grace. My mum has been reading my blogs and correcting and adding to a few stories. So here’s the update on Ettie and her sisters. They were indeed kept on a tight leash by their father. The eldest sister, Mary Ann, frustrated by not being allowed to see the young man she liked, ran off with him. Mary Ann’s father went after them and brought her back. Mary Ann was probably already pregnant by then so her father, Jack, allowed them to/insisted that they get married. After that, Jack decided to send the next two daughters, Jane and Ettie, away to work. Both had suitors and it seems that Jack was trying to put some distance between them and the suitors. They were both employed at “Gordonbrook” Station, Jane as a housemaid and Ettie as a nursery maid. 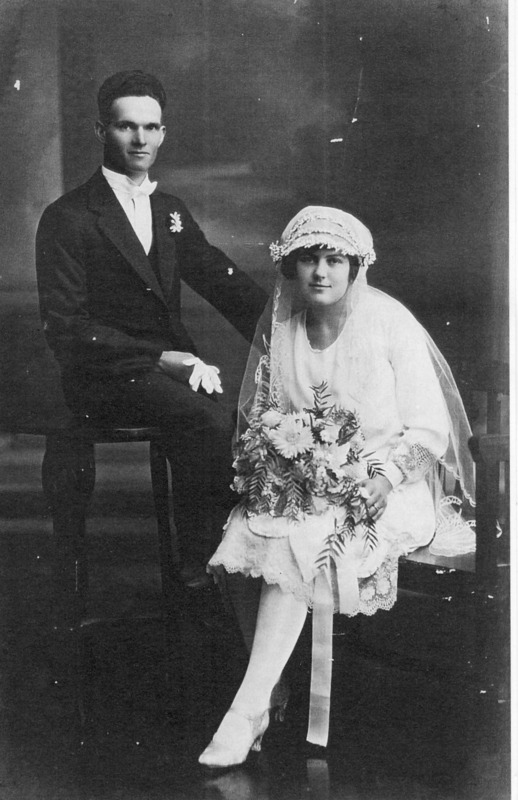 They were required to send their earnings home to their parents but after a while Jane refused to, bought herself a wedding dress and eloped with Peter Connell. 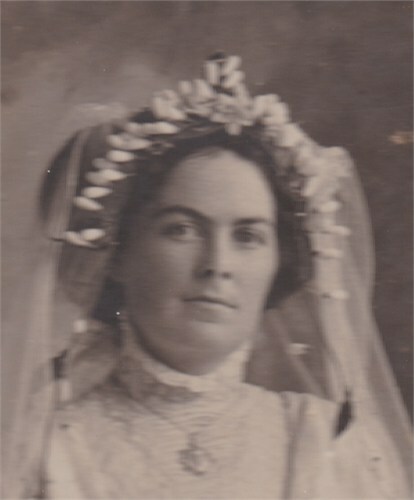 Meanwhile Ettie’s suitor, Hugh Mulcahy, had sent her a ring, got her father’s permission and set up house for her, covering every detail down to the milk jugs, and married her. It was her mother, not her father, who accused her of marrying an old man for his money. Some fifteen years later Jack decided that he needed to get his two youngest daughters married and more or less arranged their marriages. 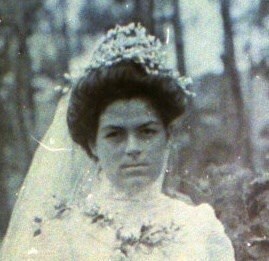 Grace didn’t want to marry Bill Turner. Jack got Bill Mulcahy drunk on overproof rum and got him to agree to marry Ivy. Both marriages were disastrous.